If you upload images to the website, you should avoid uploading images with embedded location data (EXIF GPS) included. Visitors to the website cannot download/extract images, videos or location data images from the website. 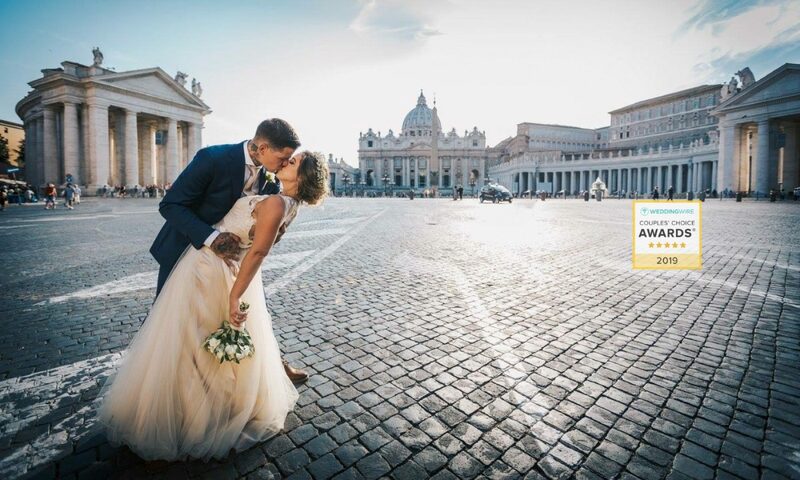 By submitting a form, you agree to let Just Get Married in Italy to use your personal data for personal company use and internal market research only, in compliance with Art. 13 of the Italian Legislative Decree Nr. 196/03. Personal data will not be disclosed to any third party.